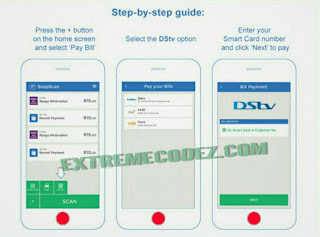 Dstv know as multichoice now supports pay bill through SnapScan this to say you can now pay your DStv bill using Snapscan app called "In-App" bill. This feature is wonderful that you can now easily pay bills through the snapscan app without stress. The snapscan in-app bill is a new feature added by the developers. If you really want to use this use the feature, you must have the latest version of SnapScan installed to your device if you already have it all you have to do is update it. Just move over to Google PlayStore and use the keyword SnapScan to search for it and download/update the latest version. Merchants using SnapScan traditionally get a matrix barcode, which users scan with their phone’s camera to launch a payment form as easy as that. However, it also tells the app who you are paying, eliminating the need to enter an account number. The DStv payment feature works slightly differently, though. From the home screen, you press the “+” button, select Pay Bill, and tap the DSTV Logo. 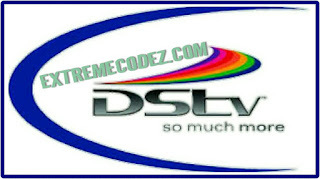 You will be prompted to enter your DStv Smart Card Number, after which you tap Next to pay. 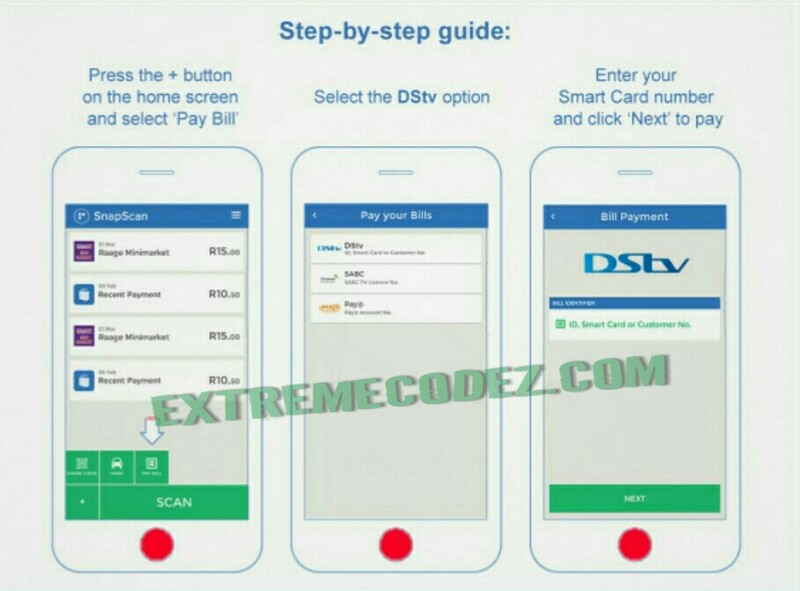 “With SnapScan’s new in-app bill payment feature, you can easily pay all your DStv bill without leaving the couch,” according to SnapScan. This what many DSTV subscribers have been waiting for. 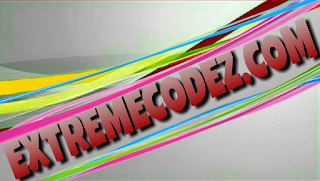 following introducing it extensively from the U.S. and You.K. however, individuals call for a plug-in installation). 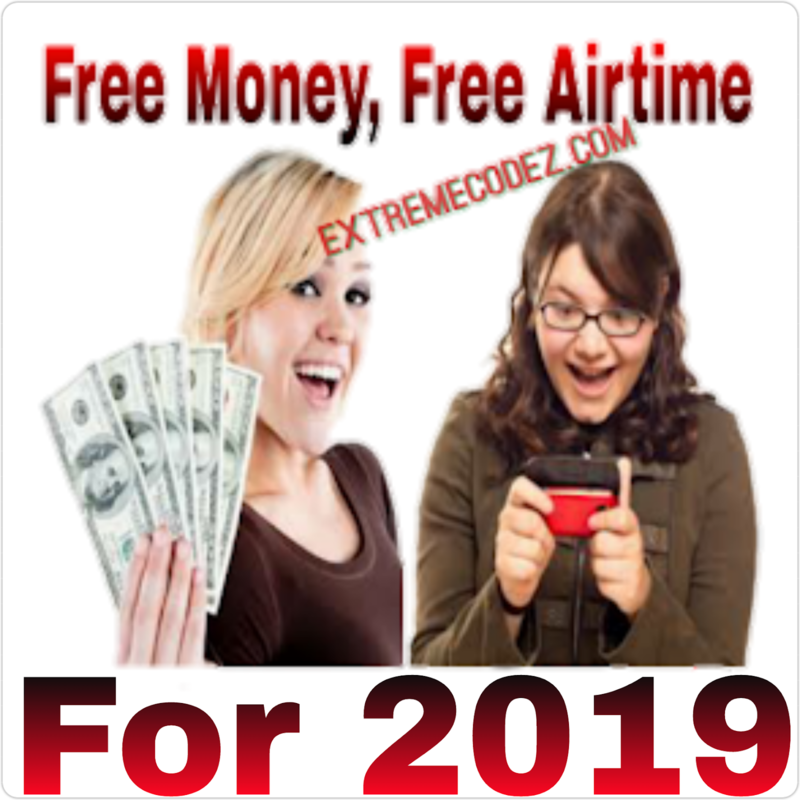 right after launching it broadly from the U.S.
nevertheless, those demand a connect-in set up).